Nintendo and Loot Crate have announced that they are teaming up to offer a special type of crate in the near future. 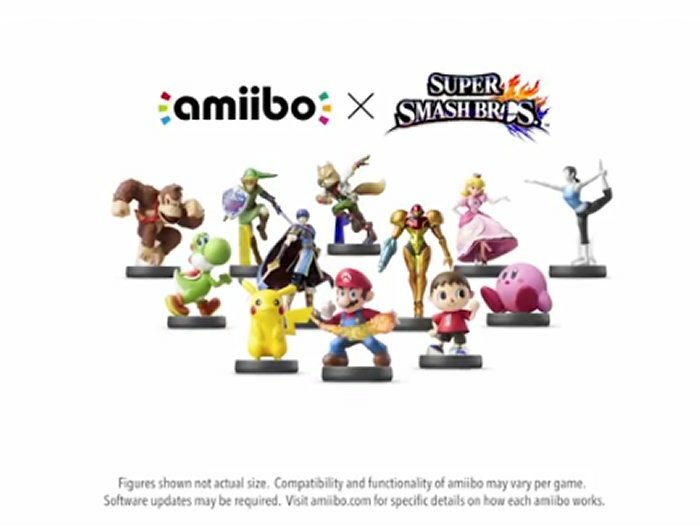 A series of packages are being put together for the upcoming Amiibo figurines that work with games like Super Smash Bros. and the upcoming New 3DS handheld. These figures will work with more games in the future. Loot Crate guarantees the 10 figures, so you won’t have to worry about stock issues or trading with others, so you will get a full set. The crates will have other things as well, but we don’t know what. There are “a few additional surprises” for Super Smash Bros. fans. We know that much. This should be fun for Nintendo fans and I’m sure it will be a hit.